And with those outfits… who wouldn’t come out of the closet? Seriously loving the clothes this time; kinda reminds me of After School’s concept but more.. elegant? 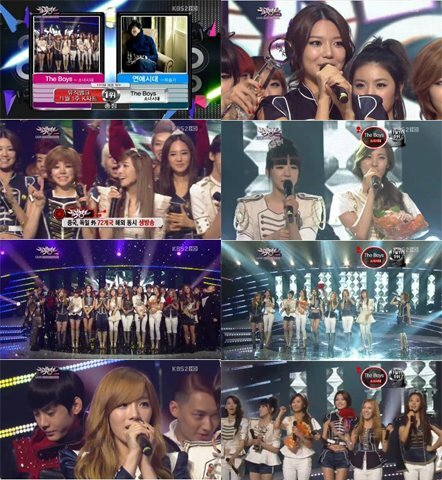 Of course, Soshi takes the crown again this week, congrachuuulations to the girls!